You can rely on C T Baker to keep you warm with a range of natural fuels to suit everyone’s requirements. 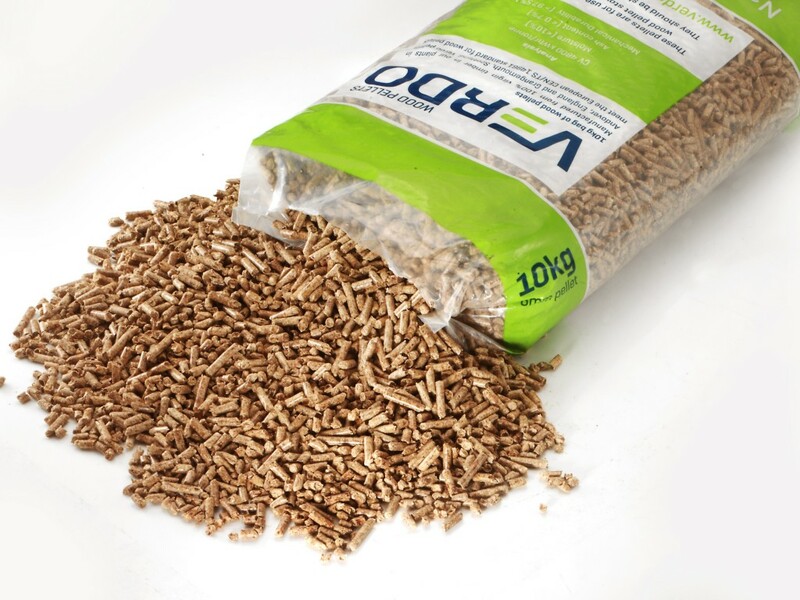 All four branches are a listed stockist of the countries leading brand of 6mm Wood Pellet from Verdo, recommended by Biomass Boiler installation engineers as the best burn, low soot wood pellet on the market. We supply in 10kg bags delivered directly to your door, whether its 1 bag or 100 we will deliver what our customers require. Stockist of Ferguson Coal, mined in Scotland and always available, so that you can build up your stock throughout the year. We keep standard 25kg Housecoal as well as Surefire Smokeless Coal, give one of our branches a call to see what we can do to keep your home warm at a extremely competitive price. Stockist of FloGas Bottled Gas, we keep all sizes at all branches, we’ll deliver to your door and take your empty away at the same time – Free Of Charge! We stock Crates and Nets of Kiln Dried Ash, plus crates of Air Dried Oak at all branches and we’ll deliver to your door – Free Of Charge!